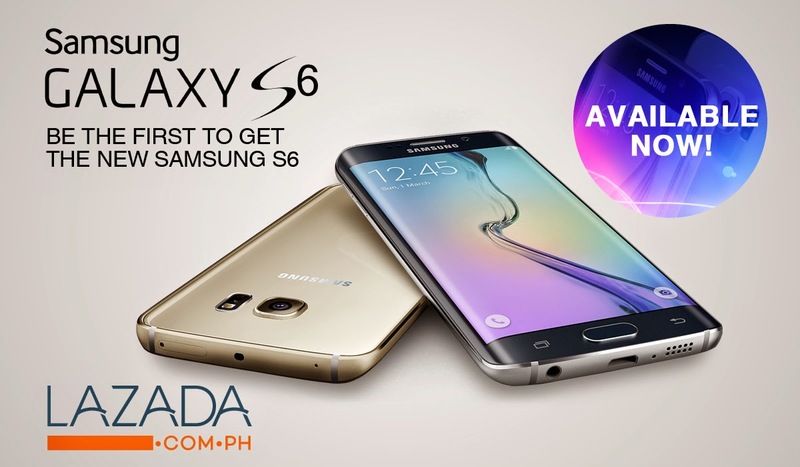 MANILA, Philippines - Samsung Galaxy S6 models are now available in the Philippines through Lazada.com.ph. The early debut of the Samsung S6 models comes in with a jaw-dropping price tag that would definitely not break your bank accounts. Lazada.com.ph has shared to TheSummitExpres on Wednesday night, April 8, 2015 that Samsung Galaxy S6 32GB (Gold) currently carries a discounted price tag of Php 31,999 or 20% off from its original price of Php39,999. Meanwhile, the Samsung S6 edge 32GB is currently at Php 36,999 (8% off) and the Samsung S6 edge 64GB is being sold at Php 42,999 or 2-percent discount. The latest flagship devices from the Korean giant could be purchased via Credit/Debit Cards, PayPal, and Megalink Affiliated Cards. However, if you are a BDO Credit Card holder, you may have the option to pay via instalments for as low as PhP 2,000 per month! You may get the latest Samsung S6 phones from Lazada.com.ph via http://www.lazada.com.ph/samsung-galaxy-s6/ if you are using desktop or laptop. Check out updates also on Lazada Mobile App which is available both on AppStore and Google Play. The Samsung Galaxy S6 and S6 edge were launched during the Mobile World Congress (MWC) in Barcelona, Spain early last month. 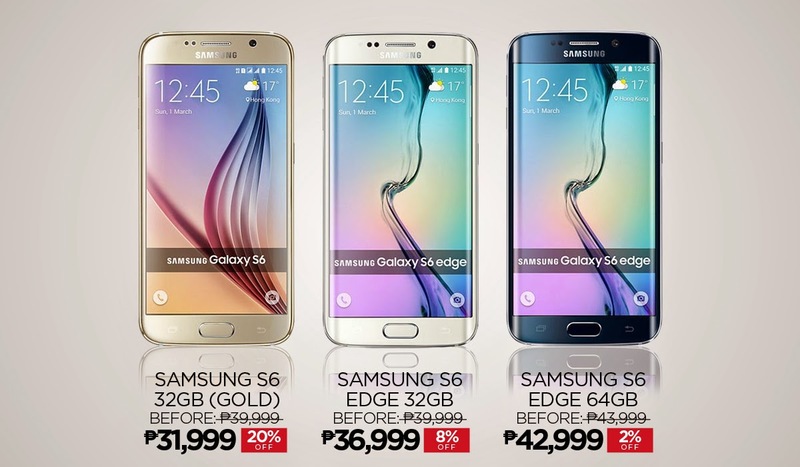 ( READ: Samsung Galaxy S6, Galaxy S6 edge now official | Specs, Photos, Price, Availability Philippines).